There are no photos with those IDs or post 24586 does not have any attached images! 17th century mansion in the center of Proaza, surrounded by beautiful gardens. The 12 rooms of La Casona have a furniture that combines a modern and colonial style. All of them offer views of the mountains and are equipped with free Wi-Fi, a flat-screen TV, a safe and a private bathroom. The Casona de Don Santos has a restaurant It offers a typical Asturian cuisine and a wide selection of wines. 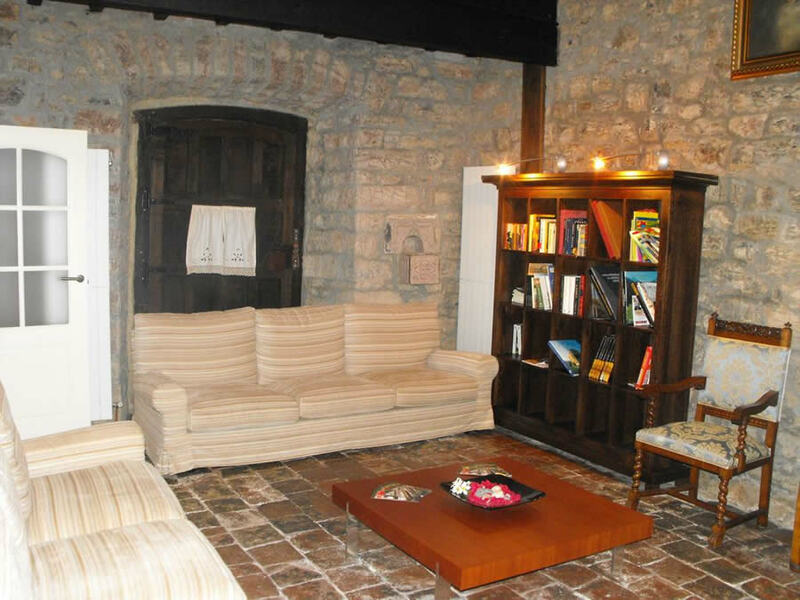 The establishment also has a common room and a small library, located in the old chapel. The surroundings are ideal for hiking, biking and fishing. Staff at the tourist information service can offer guests information about the area.